Shyamala Gopalan, a cancer researcher and activist, has remained a guiding force in the the presidential candidate’s life. As Sen. Kamala Harris officially kicked off her presidential run in California on Sunday, there was one person whose presence seemed to be everywhere. And that was her late mother, Indian American Shyamala Gopalan. 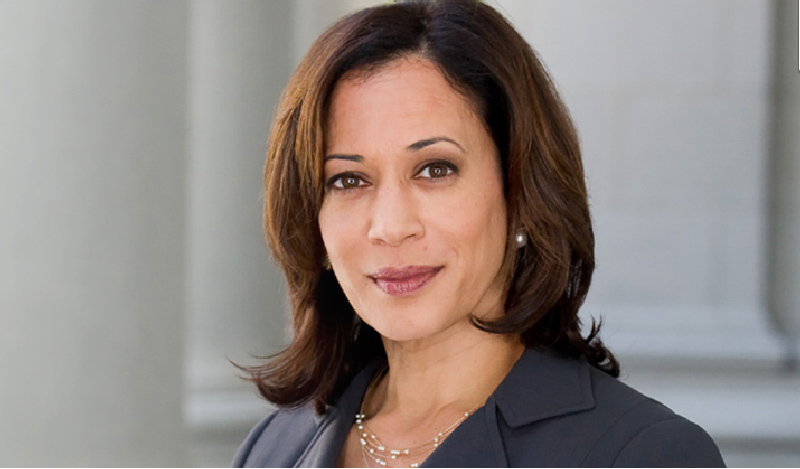 After announcing her decision to run for president to the nation on Martin Luther King Day, Harris took to her home state of California to ceremonially start her campaign. The candidate repeatedly referred to her childhood and her mother’s teachings. She began her speech by remembering her parents Donald Harris, a Jamaican American, and Gopalan, who came to the United States from Chennai, in the Indian state of Tamil Nadu. Gopalan died of cancer in 2009. The senator, known for her combativeness, clearly indicated that the earliest lessons to get up and take charge of things came to her from her mother. Harris mentioned her mom a couple of other times during the speech, too. The senator has mentioned her mom during her various speeches, showing the impact Gopalan had on her. After announcing her presidential run, Harris has repeatedly said that her mother was the greatest source of inspiration in her life. A couple of days ago, Harris wrote on her Instagram: “My mother was the greatest source of inspiration in my life. She taught me that I had a responsibility to fight for justice.” She also posted a short video of her mom and Harris in older times. My mother was the greatest source of inspiration in my life. She taught me that I had a responsibility to fight for justice. Thinking of my mother today. She was smart, fierce, and my first campaign staffer — and I dearly wish she was here with us for this moment. Her spirit still drives me to fight for our values. Harris’ mother was a successful cancer researcher. After studying at the University of Delhi, Gopalan came to the United States to earn a doctorate from University of California, Berkeley. She worked as a cancer researcher at University of Illinois and University of Wisconsin. During her university years, she was active in civil rights movement. She also worked at the Lady Davis Institute of Medical Research and at McGill University Faculty of Medicine. It is quite apparent that the new presidential hopeful feels strongly about her roots and family ties. Often, she gave her followers glimpses from her growing up years. Last month she posted another special picture of her and her sister Maya as toddlers. At the #KnowYourValue conference, I discussed how my mother had two goals in life: to raise her daughters and end breast cancer. It's because of her I grew up thinking anyone could do anything they set their mind to. All children should grow up with that idea.